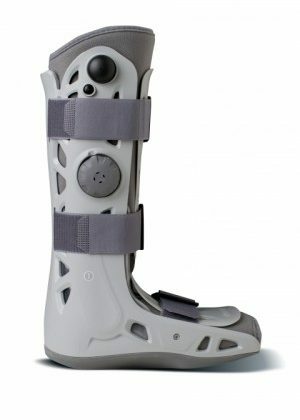 The ProCare Minitrax CAM Walker for Children is designed for ideal support and comfort following trauma or post-operative procedure. 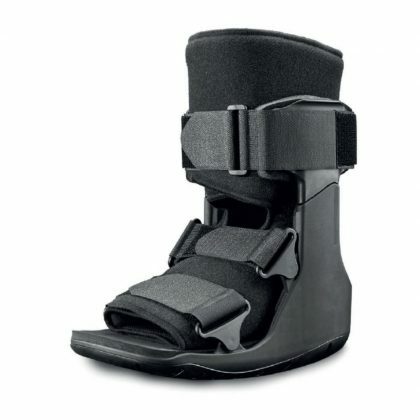 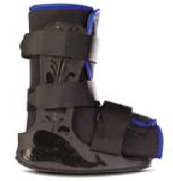 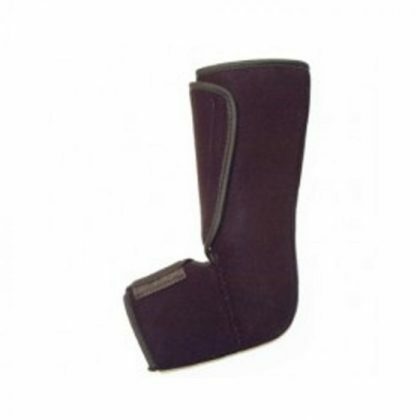 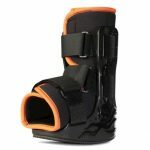 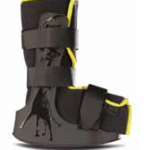 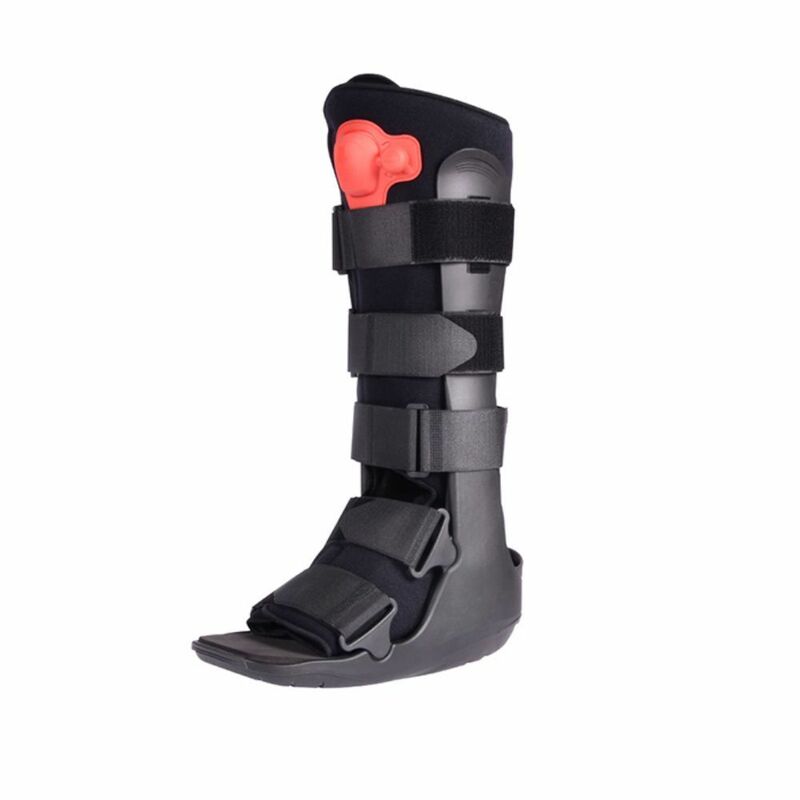 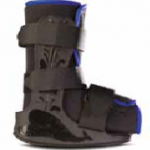 ProCare Minitrax Cam Walker Children’s Moon Boot is ideal support and comfort for Children. 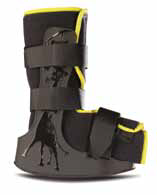 The most noteworthy MiniTrax is to severe foot and ankle injuries. 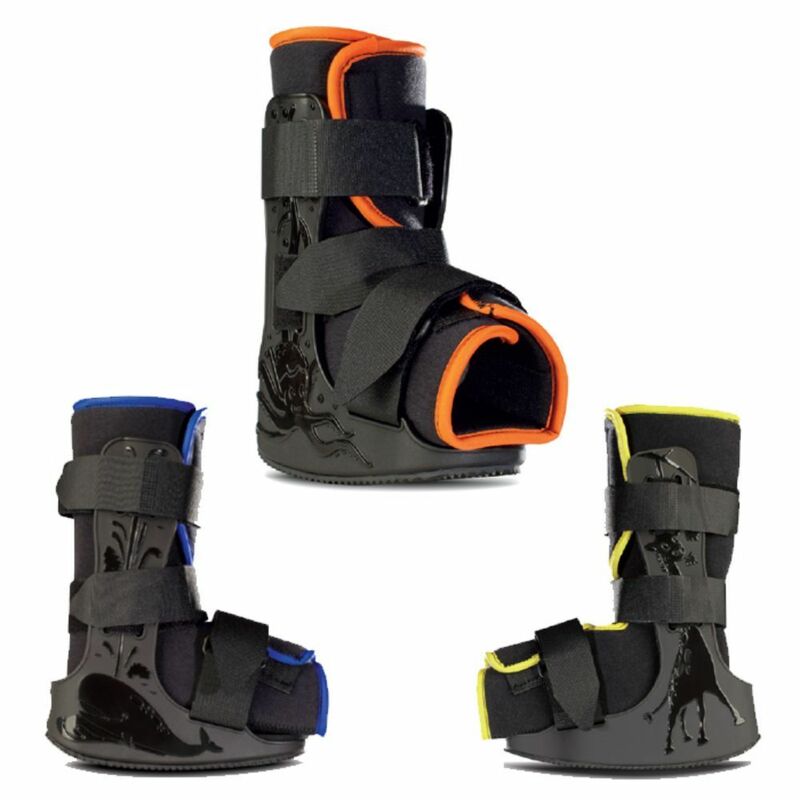 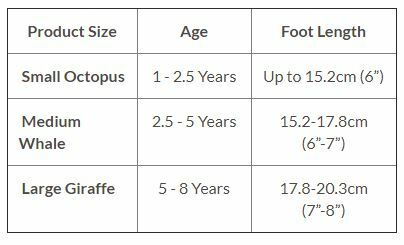 The MiniTrax is the only paediatric walker available to feature kid friendly design elements that make wearing a boot less intimidating.